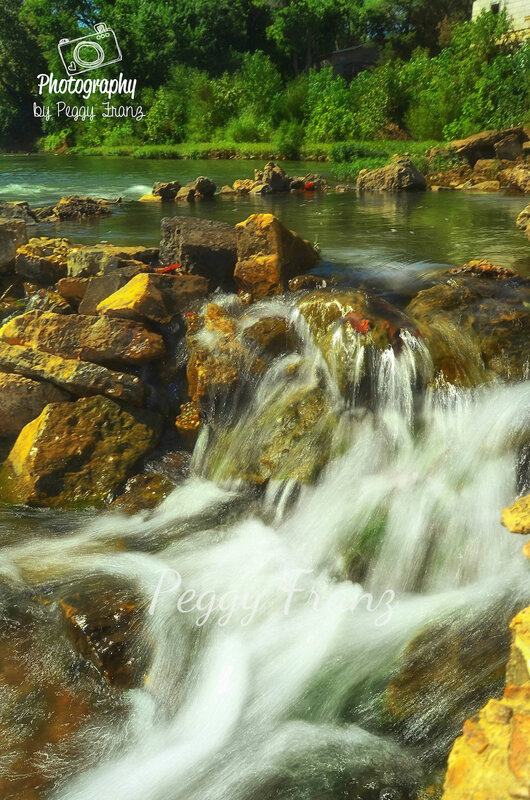 I Had to get away from the stresses of life.. We went to St Francois Park in Bonne Terre Mo. It was just so beautiful with the river and all the bluffs. It amazing how just getting away into nature changes your mind and makes you feel renewed. 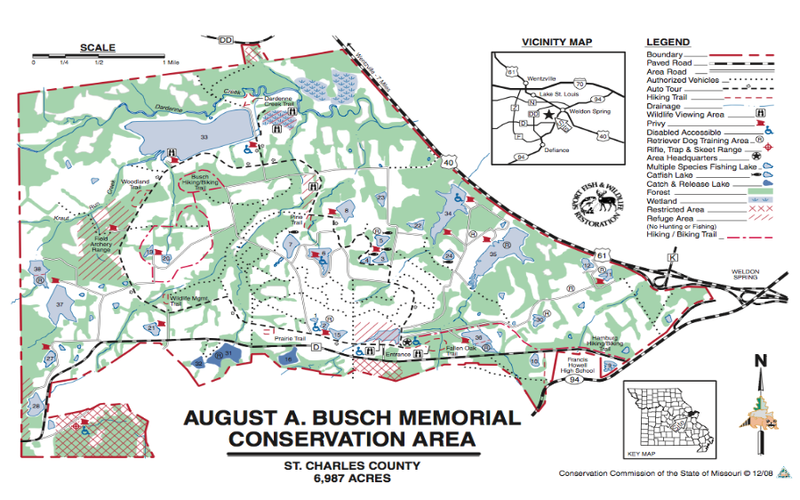 Located in St. Charles County, the 6,987-acre August A. Busch Memorial Conservation Area is home to the St. Louis regional office, which includes a visitor center. With hiking trails and numerous hunting and fishing opportunities, the Busch Area is also your local connection to Missouri’s fish, forests, and wildlife. Stop by for a fishing/hunting license, and stay to enjoy our exhibits, including a 1,300-gallon aquarium. Catch one of our free nature programs, go for a hike, enjoy a picnic, or wet a line in some of our 28 fishable lakes and ponds. 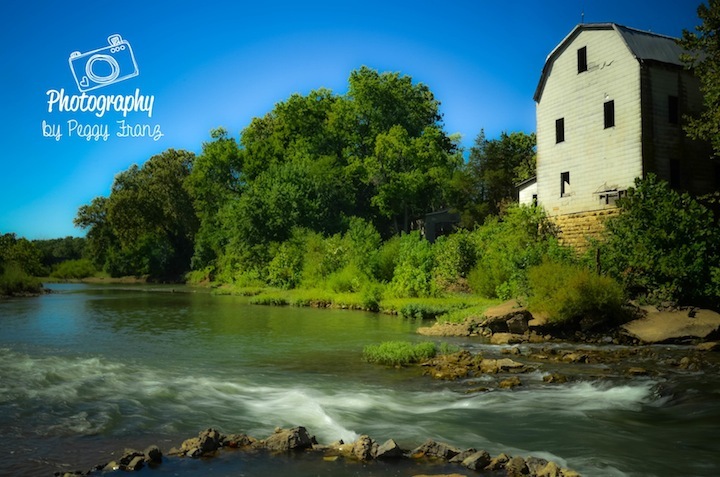 The town of Morse Mill, Missouri, was named for industrialist, John H. Morse, who settled in that area in 1847. Mr. Morse, a farmer and miller, came from Massachusetts and settled near the Big River about six miles northwest of Hillsboro. Here is a Picture That I captured just a few weeks ago. It is still very pretty and Serene there. Morse was a contractor and builder and also known for building Gravois Road and the Sandy Creek Covered Bridge on Old Lemay Ferry Road. 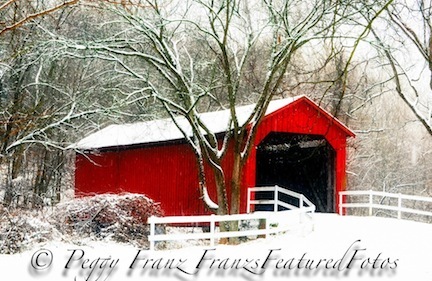 Built in 1872, the bridge still stands and is one of the few covered bridges still existing in Missouri. The bridge has been restored and a marker placed on the south end by the Jefferson County Chamber of Commerce. 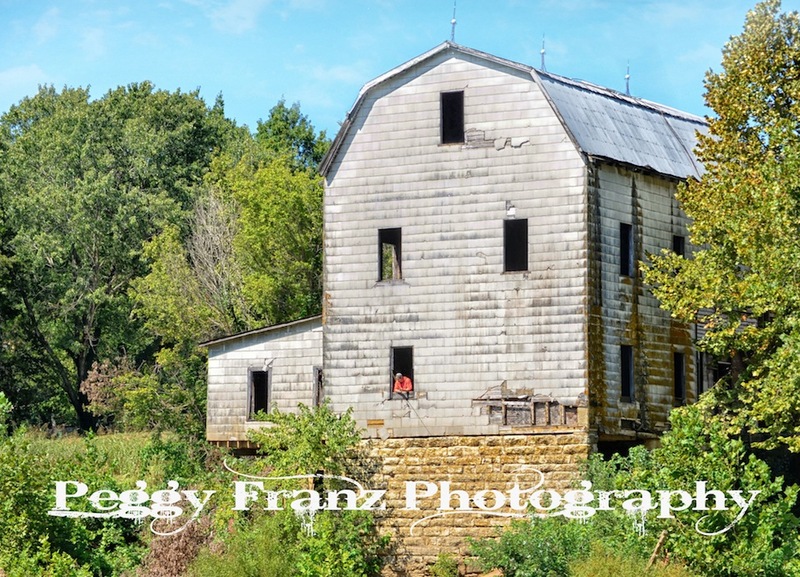 It is considered an important historic landmark since it provided a necessary link for Jefferson County’s road system. In his own era, Morse was a pioneer and developer. He was known to have strong conservative views, he fought for the Confederacy in the Civil War, and was later a state senator representing parts of Jefferson and Washington Counties. He did not live to see his little town become a playground for rich tourists as he had envisioned. He was also known by his Hotel which now is presumed haunted. Morse Mill Hotel was built by John H. Morse in the 1870s. 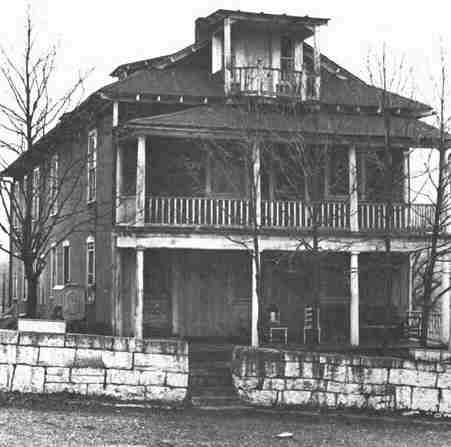 The Hotel is a three-story frame house, built of maple and limestone, with a New Orleans-style balcony on the second floor, and a “widow’s walk.” There is an abandoned mill dam down the road on the Big River. Its use as a hotel began sometime in the 1920s, and saw the likes of Al Capone, Charles Lindbergh, Charlie Chaplain, and Jesse James and his gang. However, this is not what gives the Hotel its infamy. No, that would be Bertha Alice Williams Graham Gifford. 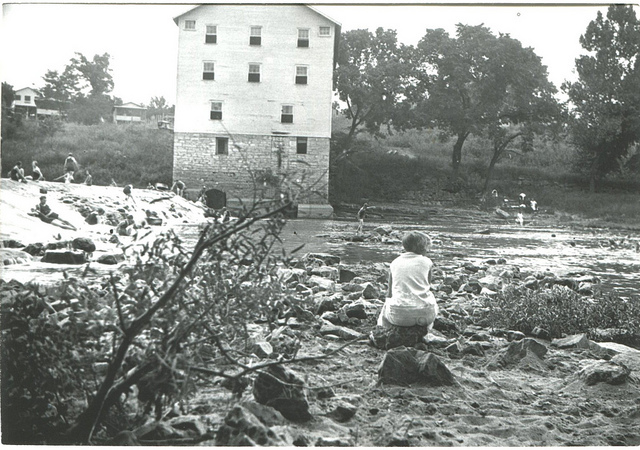 Bertha Gifford was married to her second husband, Eugene Gifford, and lived her life at the Morse Mill Hotel as a simple housewife during the early 1900s. She loved to cook for people and make candy for children. Unfortunately, she also liked adding arsenic to her recipes. She was accused of murdering 17 people over 20 years, including her first husband, Henry Graham. She was arrested in 1928, had a three-day trial in Union, MO, and was found guilty by reason of insanity. 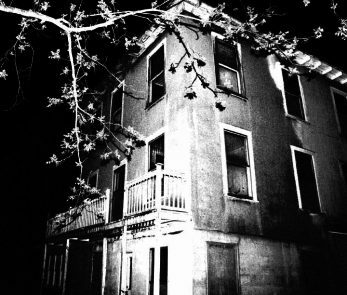 She was committed to the Missouri State Hospital #4, where she died in 1951.
http://www.javajournalstl.com/ Magazine PAGE 20 FEB ISSUE- YOU WILL SEE check it out ! !